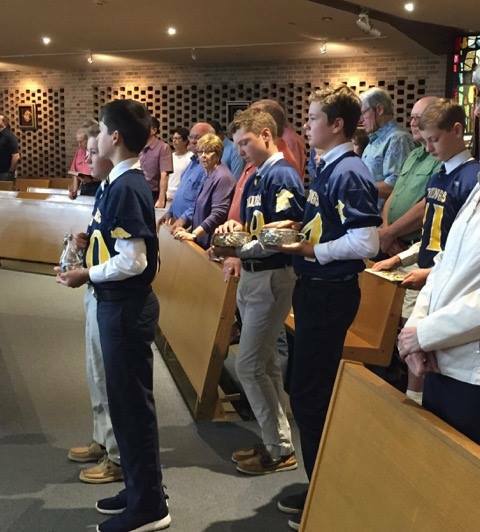 Students celebrate Mass once a week on Fridays and celebrate Mass on Holy Days. Students participate in Reconciliation twice a year, once during the Season of Advent and once during the Season of Lent. During the Season of Lent, students celebrate the Stations of the Cross every Monday at 2:10pm.